Tara is a full-time freelance writer and volunteer puppy-raiser for Guiding Eyes for the Blind. 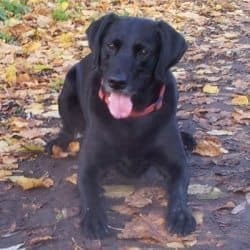 She loves nothing more than adoring puppy eyes and slobbery Labrador kisses, and when she’s not writing, you’ll find her engaged in all kinds of dog-friendly activities like hiking, camping, swimming, and playing fetch. Although her current charge is a boisterous German Shepherd puppy, she is anxiously waiting for another Labrador to bounce into her life. Tara blogs at backroadramblers.com, where she writes about outdoor family adventures and American road trips. One of the most awesome things about dogs is they are always up for an adventure, whether it’s a ride to the post office or a cross-country road trip. Dogs usually make great traveling companions — they don’t tell you how to drive or ask if you’re almost there. In fact, many will just take any travel opportunity to catch up on their beauty sleep. 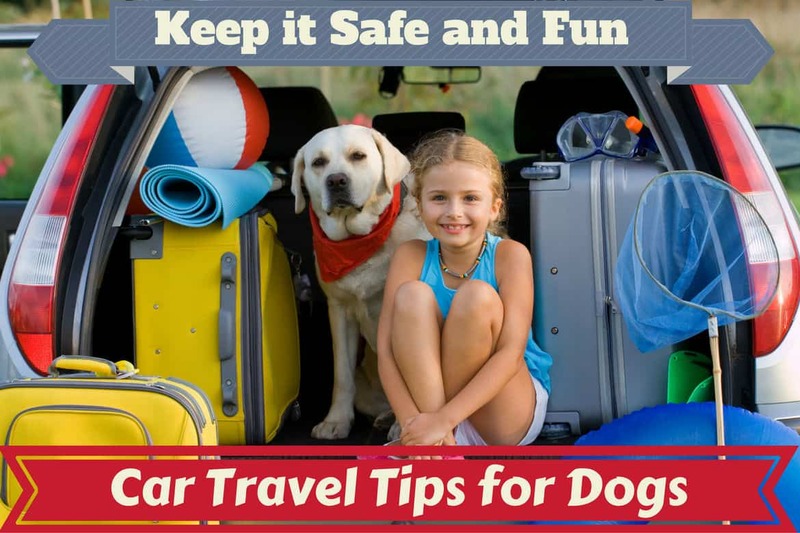 Traveling with your dog can be fun and rewarding, but it does require some extra planning to keep them safe and happy in the car. If you’ve been itching to hit the road with your favorite companion, but don’t know where to start, this article is for you. Should You Bring Your Dog on Your Next Road Trip? Your dog will probably consider traveling a grand adventure, but the truth is, not all dogs, or their human companions, are always up for great adventures. The following guidelines will help you decide if your dog has what it takes to be a road warrior. You are willing to search out destinations and accommodations that allow dogs. Your dog is happy in the car and doesn’t get car-sick. Your pup enjoys visiting new places. Your dog is up-to-date on all required vaccinations. You don’t mind exercising your dog while traveling. Your dog has some basic obedience skills and is comfortable socializing with people and other dogs. You have the space in your car for your pup and all of his belongings. You’re willing to skip over destinations that aren’t dog-friendly. Your dog is not well behaved or doesn’t respond to basic commands. Your travels will take you to places that aren’t dog-friendly. 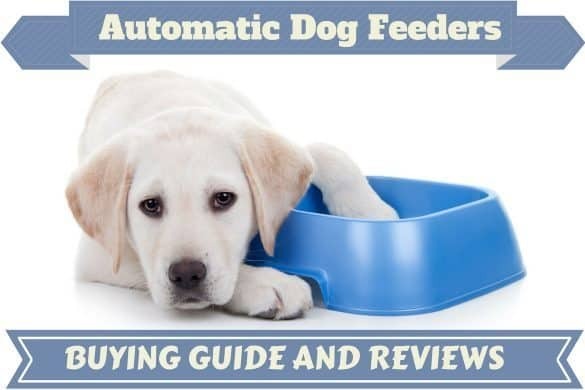 You won’t have time to give your dog the proper exercise and attention he needs. Your car is tight on space. Your dog experiences car sickness. Your dog doesn’t enjoy traveling. Your dog isn’t up-to-date on vaccinations. 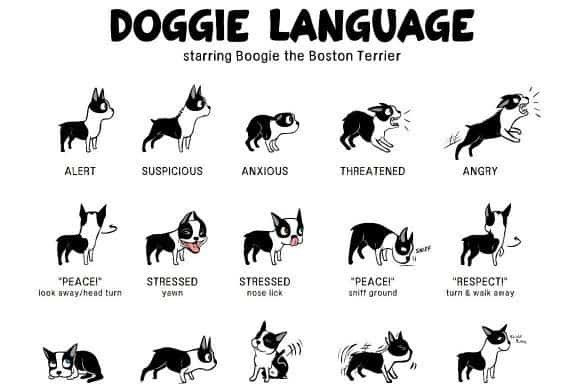 Your pup suffers from fear or anxiety. Your dog is not trained or socialized. Your dog has shown signs of aggression toward people or other dogs. I mentioned above that you shouldn’t travel with your dogs if they aren’t socialized. Dogs who haven’t been properly socialized are often fearful of new situations, anxious, or aggressive. To ensure safe and happy travels, it’s important to make your dog feel comfortable in new or unfamiliar situations. Socialization occurs when your dog is a puppy, generally before 12-weeks of age. Socializing your puppy to new experiences while he is young will encourage him to be flexible and open to new situations later on. You can read more about socializing your puppy here. If you are working with a pup who will eventually travel with you, it’s even more important to socialize them to different environments, surfaces, and people. Older dogs may be more set in their ways, but you can still help them make positive associations with new experiences. The key is to take it slow. 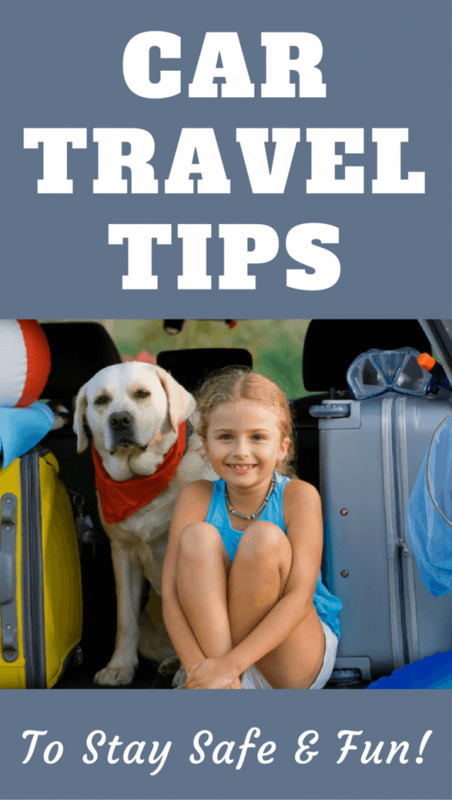 Here are some tips for preparing your puppy or older dog for car travel. Be sure your dogs have plenty of chances to ride in the car. If they are nervous, just have them practice getting in and out of the car without going anywhere. Keep it positive, and don’t just drive to the vet and the groomer. Take your dog to the park, the woods, the lake. You want him to love car rides! Expose your dog to traffic. Try and walk your dog on all kinds of streets with all kinds of traffic. Find roads where the cars are moving fast, where there are lots of pedestrians, and where traffic is backed up. Encourage your dog to walk on all kinds of surfaces. Pavement, sand, grass, gravel, boardwalks, metal grates. You get the idea. Expose your dog to crowds of people. There’s a good chance that your travels will bring you in contact with lots of people. Your dog should be used to seeing and interacting with babies, kids, and people of all shapes, sizes, and colors. Traveling with your dog will be more enjoyable for both of you if you can work together as a team. 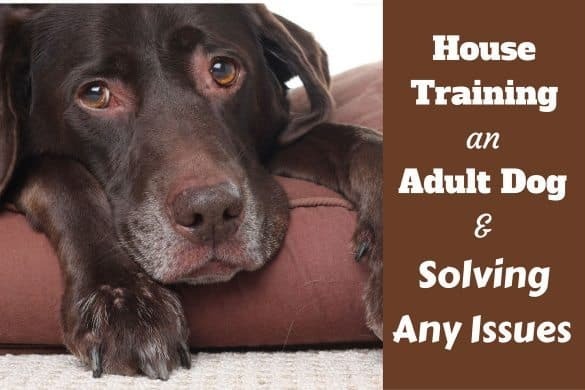 In order to keep your dog safe and yourself from going crazy, you should work with your dog on basic obedience and leash skills before even thinking about traveling together. Here’s what your dog should know before any road trip. Come. Your pup should reliably come to you whenever you call. Even if you plan to keep your dog leashed all the time — you just never know when you’ll need it. The Humane Society of the United States has a great article about teaching your dog to come when called. Stay. This is another really useful command, especially when you’re getting in and out of the car. Ideally, when you give your dog the stay command, he should stay put until released. Check out this practical guide to teaching stay for more information. Loose-Leash Walking. A dog that pulls you around the block is no fun to walk or travel with. 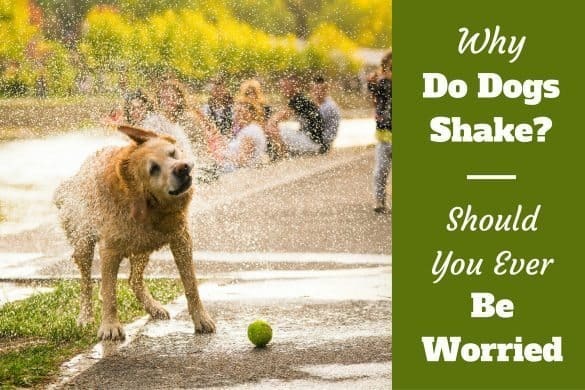 Teaching your dog to walk calmly by your side will make life so much more fun for everyone. This article will help you teach your dog not to pull on the leash. While these skills are the most important, you can teach your dog all kinds of commands that will help him be a better traveler. If you want to give your dog a well-rounded education, I highly recommend the AKC Canine Good Citizen Program. Dogs who go through the program learn basic obedience and skills to help them integrate fully into their lives as human companions. Your dog’s identification tags. Obviously you won’t actually be packing them, but your dog should wear them at all times. Be sure your contact information, including a cell-phone number, can be found on your dog’s tags. Vaccination records. Be sure your dog is up to date on vaccinations before any trip. Flea and tick medication. How do you keep pests off your dog? Whatever method you choose, be sure your dog is protected before you travel. Leashes. Pack a short leash for regular walks and a longer one for exercising your dog. Your dog’s bed. If you’ve got the room, your dog will love you for it. If you’re short on space, consider a travel bed like this one from Doggles. A dog first aid kit for emergencies. The First Voice Basic Pet First Aid Kit contains supplies for minor medical emergencies. While traveling, it’s important to keep your dog secured in either a crate or a safety harness. A crate should be well-ventilated and large enough for your dog to stand, sit, and lie-down in. Whether you use a harness or a crate, it’s best to get your dog used to it before you actually hit the road. Read the Ultimate Guide to Crate Training for an in-depth look into using a crate with your dog. Always secure your dog’s crate in the car so it won’t slide around if you have to stop quickly. Never leave your dog alone in a very hot or very cold car. It can be dangerous, or even deadly. In addition to identification tags, make sure you pet is micro-chipped. 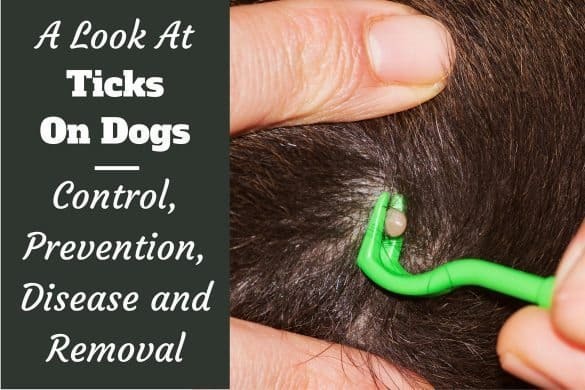 This can be a lifesaver if your dog is ever lost. Never let your dog ride with his head out the window. He could easily be injured by a flying object. Bring water from home. Drinking water from a new area could upset your dog’s stomach. At some point, you’re going to travel with a wet dog. You may want to invest in waterproof seat covers and floor liners for your car. Traveling with your dog may not be easy, but it can be one of life’s greatest pleasures, provided you’ve planned ahead. With proper training and careful packing, your dog will be ready for trips big and small. Start planning your next dog-friendly road trip, and be prepared to fall in love all over again. I pack a backpack just for my dogs when heading out on road trips. All their gear is in one place and easy to get to. 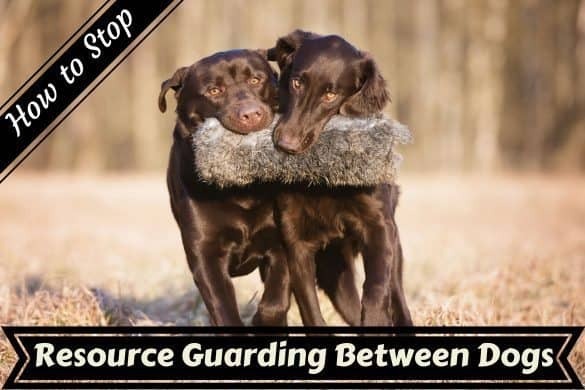 If it’s a longer trip then just a few days, I have a special bag just for their food (separate from the gear bag) that’s easy to get into with the dog food scoop to prepare their meals. Otherwise, individual meals go into the backpack in Zip-lock bags. Thanks for sharing this. I am travel freak, I have a dog snoopy, I travel with him so i can relate to your blog. I believe that Travel is fatal to prejudice, bigotry, and narrow-mindedness, and many of our people need it sorely on these accounts. Broad, wholesome, charitable views of men and things cannot be acquired by vegetating in one little corner of the earth all one’s lifetime. My dog, currently almost 6 months old, a rescue dog (no particular breed), will probably end up a ‘slim medium’ in terms of size. Right now, we can’t really take her on journeys. We have done a couple of very short trips with me as the front passenger with her sat between my feet, but obviously not an option for proper journeys.